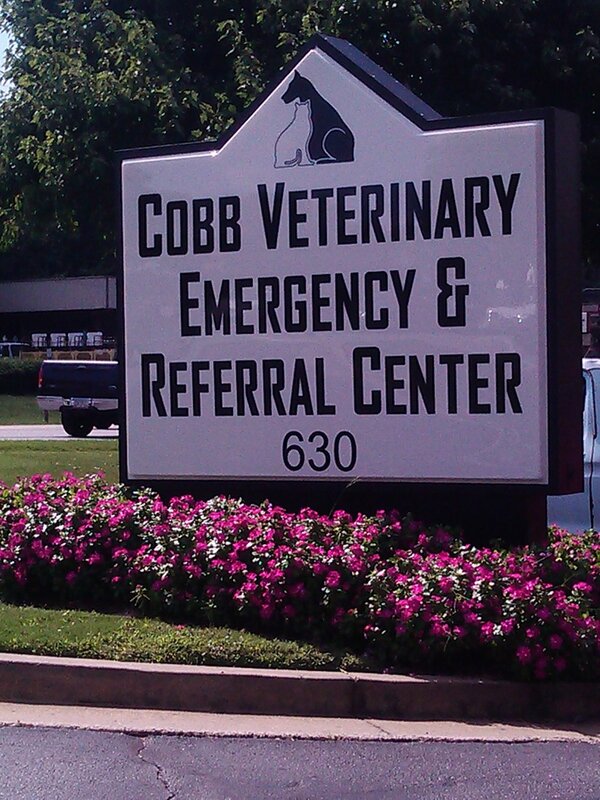 Illuminated Signs — Cowan Signs, Inc.
Take your signage up a notch by making it illuminated. It isn’t just for show. Having your sign lit up when the sun goes down allows for optimum visibility.